I cut two rectangles. 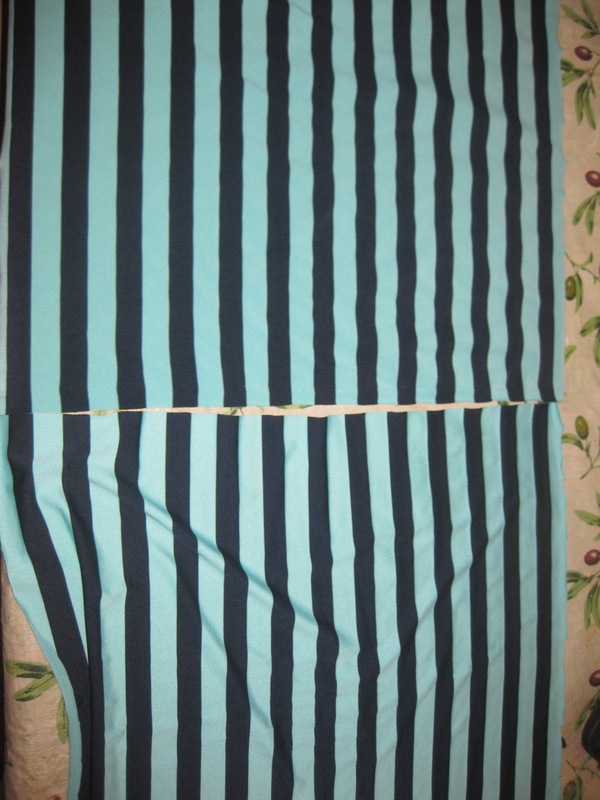 Pictured above are squares, but imagine two rectangles about the length of your desired skirt. Then I hemmed about an inch in from the top and bottom. I used a simple straight stitch. 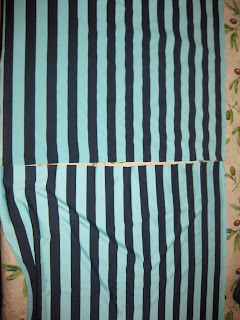 Then I laid one side on top of the other, so the outside was facing the outside of the other layer, basically an inside out skirt missing the side stitching. For this part I used a more intricate stitch to sew it together mainly for extra strength, so it wouldn’t fall off my body in a public place. How mortifying would that be?! I started sewing the pieces together a few inches in on the top part for my waistline then slowly moved the stitching out while sewing down, imagining how it would fall on my body. I left extra knowing I could make it smaller. I tried it on and measured how much more I would need to take in on my waist. The only part I needed to be exact on was the waist because I wanted to flow down and not be tight the whole way through. I could have put in elastic for the waistband but I didn’t want that to be uncomfortable after wearing it all day. Then I trimmed the edges and cut any excess threads hanging. you are so beautiful and i like the skirt! Excellent score! If you have left over material this would also look great on you in a maxi dress. Just gather at the waist with elastic. Btw, thanks for stopping over to my side of the states and seeing my blog! Isn't if fun to know we don't have the expense of airfare to connect to people! You made that skirt?! WOW! 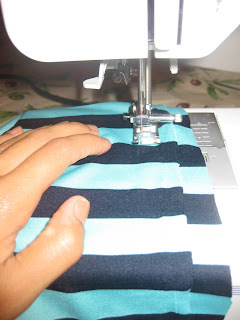 Wish I could sew, you should do a tutorial, I'd love to learn. okay first of all i want your hair! beautiful! second, send me an e-mail i'd love to spotlight you on my blog because i can NOT believe you made this skirt!!! i love it! whaaaaat?! francesca has a blog??! you're so cute!! i love it! Thanks for follow me, i follow you back!Kisses!! How amazing you made a great skirt that looks beautiful on you, bravo! 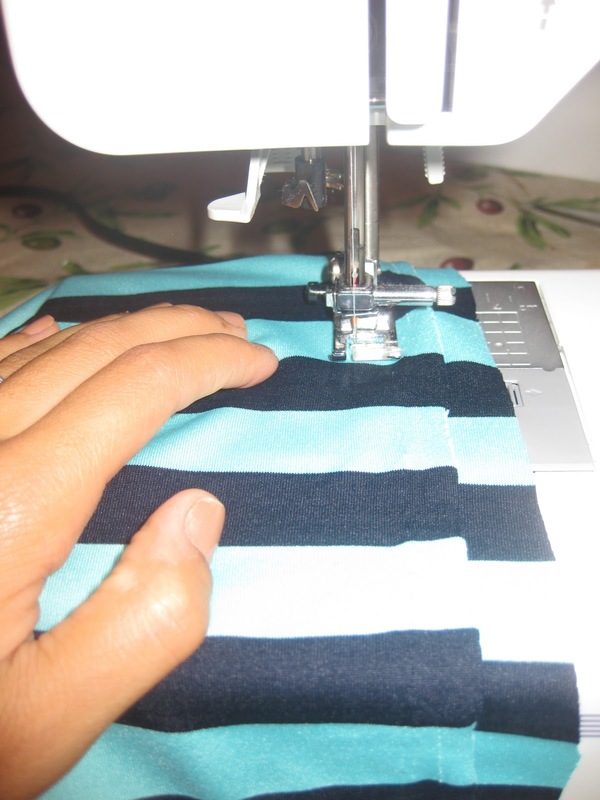 oh my gosh, you made that skirt?! amazing!! Wow you've got skillz! Cute look! Great job! Love the skirt! The color of your skirt is amazing! I love it! amazing job on the skirt!! adorable look. Amazing! I'm so intro skirts this summer! Love how you paired it with that belt and shirt too! Should I look for a specific type of material? I found a material similar to a jersey knit. 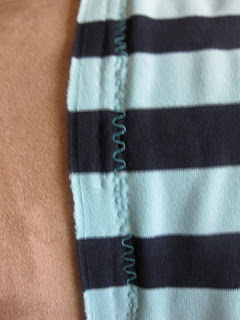 I lean towards fabric with a stretch to it- you really can't mess up when you're using stretch material. It can be a little small or big and still work because of the stretch. Hope that helps! You've inspired me to head to the fabric store today! OMG!!!! so freakin' easy! so doing this when i get time.... BTW, skirt is beautiful! love the belt too. keep up the goode work! Wow, just need fabric, and I'm all set! You go girl! I'm thinking of doing the same thing.....I spotted that tiny fabric aisle in Wal-Mart too.